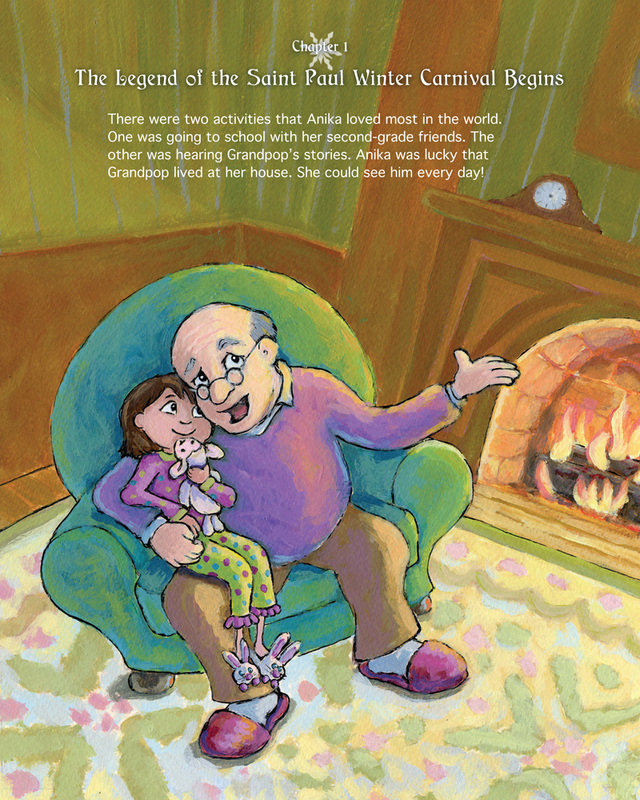 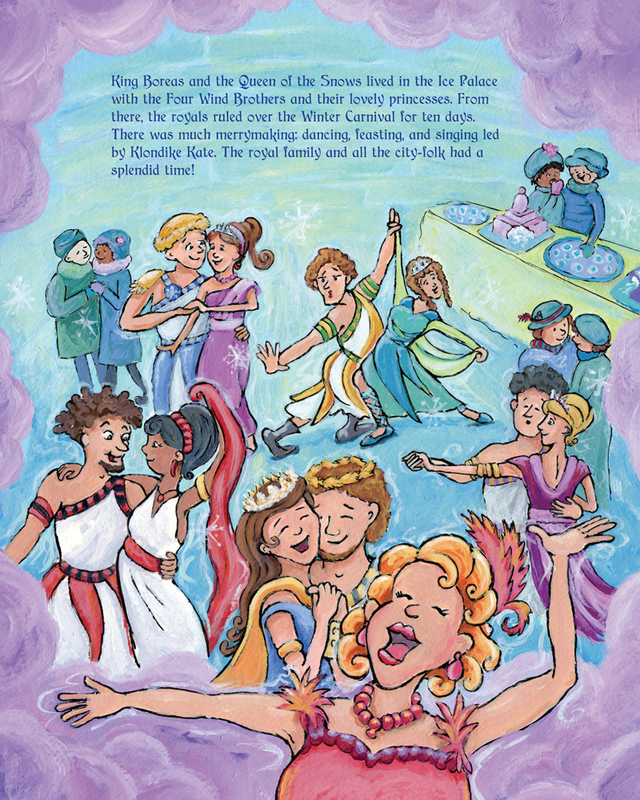 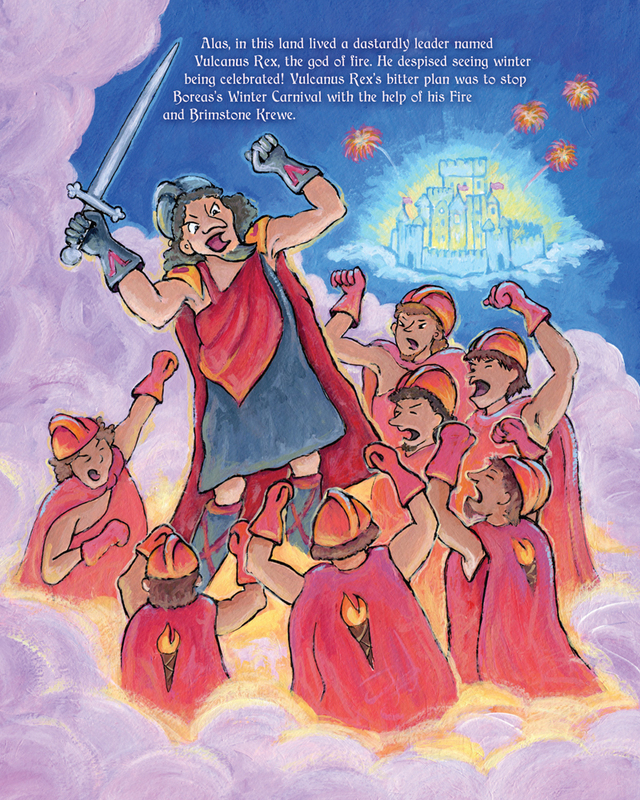 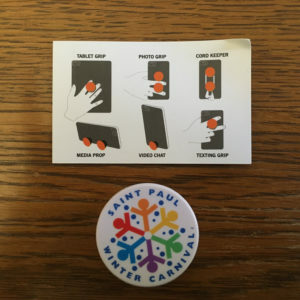 Saint Paul Winter Carnival Wonders is a tale of amazement as a young girl learns the Winter Carnival legend from her Grandfather, who then guides she and her friends on a treasure hunt to learn about the values of Winter Carnival and being a good citizen of St Paul. 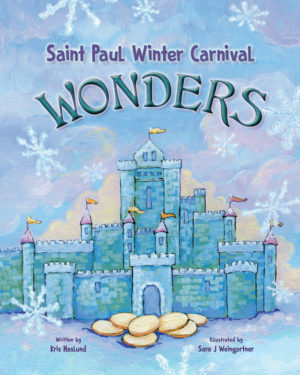 Saint Paul Winter Carnival Wonders is a tale of amazement as a young girl learns the Winter Carnival legend from her Grandfather, who then guides she and her friends on a treasure hunt to learn about the values of Winter Carnival and being a good citizen of St Paul. 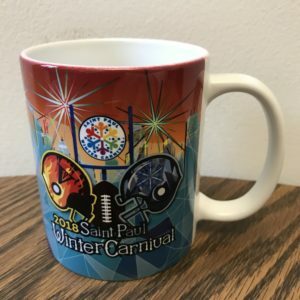 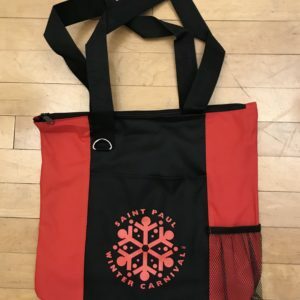 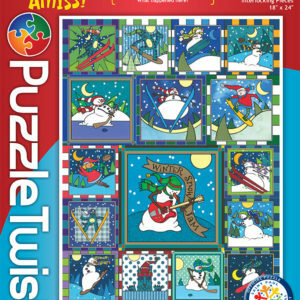 Proceeds from the sales of the book to benefit the 2017 Saint Paul Winter Carnival Nonprofit Partner, FamilyMeans and the Saint Paul Winter Carnival. 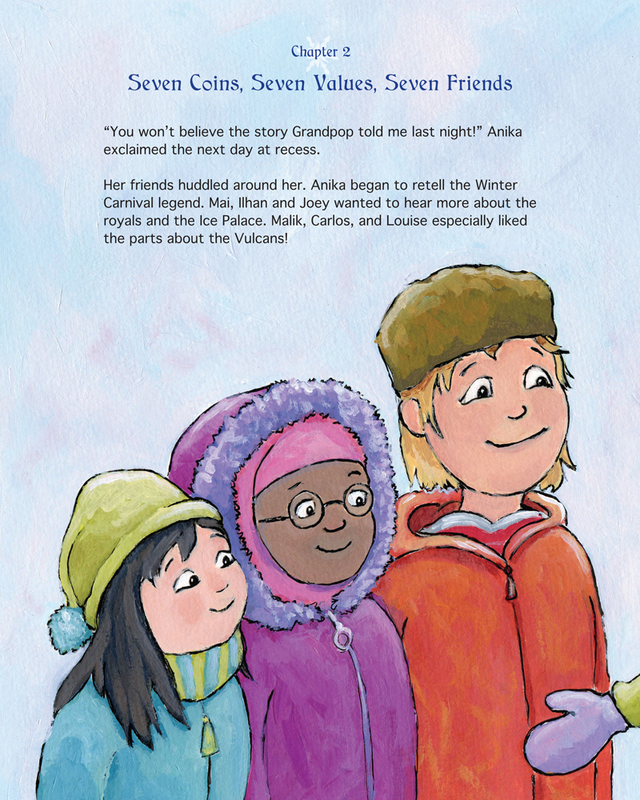 The book will also be available for sale during the Winter Carnival in Rice Park at the Merchandise Hut.